Titanium Diboride Powders are used in evaporation boats, crucibles, refractory components, welding and thermal spraying, and wear protection applications in a variety of industries. This report studies the global Titanium Diboride Powders market status and forecast, categorizes the global Titanium Diboride Powders market size (value & volume) by manufacturers, type, application, and region. This report focuses on the top manufacturers in North America, Europe, Japan, China, and other regions (India, Southeast Asia). 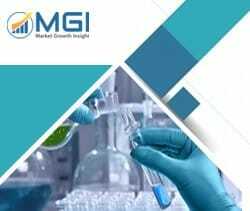 Focuses on the key Titanium Diboride Powders manufacturers, to study the capacity, production, value, market share and development plans in future. Regional and country-level analysis of the Titanium Diboride Powders market, by end-use.